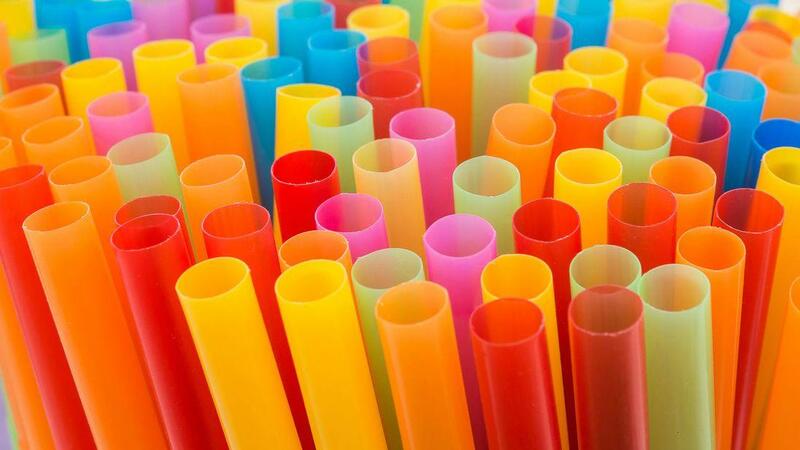 The Government is currently considering a ban on plastic straws, in a bid to reduce the country’s plastic waste and the harm this causes to wildlife. So before I go any further, I want to absolutely stress that I understand the motivation of this and am supportive. However, as someone with a disability who currently relies on the use of plastic straws, I have what I feel are legitimate concerns about an immediate, blanket ban. I totally acknowledge that there are several alternatives to plastic straws. However, there are reasons why these alternatives haven’t already replaced plastic straws and in explaining these, I think it’s important to remember that disability is complex – what works for me won’t necessarily work for someone else, even though we might have the same condition. Paper straws are the most obvious alternative to plastic. However, I don’t know if you’ve noticed, but paper isn’t exactly usable when it gets wet! Particularly so in hot drinks. You end up getting paper bits in your mouth – not pleasant! Metal straws – I actually brought some to try recently but found they really didn’t work for me as I find it tough to control my movements and realised I could end up losing teeth by biting down too suddenly or too hard! Also not brilliant for hot drinks! My friend Ellie has explored several options and explains in her blog why they aren’t appropriate replacements for plastic straws. And I think I need to stress again that disability is extremely vase and complex, so what works for me won’t necessary work for everybody and what works for someone in their own environment won’t necessarily work for them when out and about, due to hygiene issues. So that’s why I’m campaigning for a medical exemption to the ban – at least until a truly viable replacement is on the table. And especially as I’m not sure if establishments will even be required to provide an alternative. Let’s face it, establishments are technically required to be disability accessible but I know of so many that seem to think that doesn’t apply to them. I just don’t want disabled people to be an after thought, as we so often are. I also think that if there is a serious commitment being made to cutting our plastic waste, there are many more ways in which we could tackle the problem – including asking companies to be more responsible with packaging and cutting out unnecessary usage. I treated myself to a McFlurry today and the tub had a plastic lid around it which had absolutely no purpose other than to make it harder to eat! Totally pointless. Cutting out this kind of thing would make a huge difference to the cause. People have asked me how an exemption would work and though I don’t have all the answers, I’d support Ellie’s suggestion of a scheme like the Blue Badge, where those who need straws can apply for a medical pass which entitles them to use them. In the meantime, I have other plans to overcome this problem – watch this space! Please click here to support our Clutching at Straws Campaign.